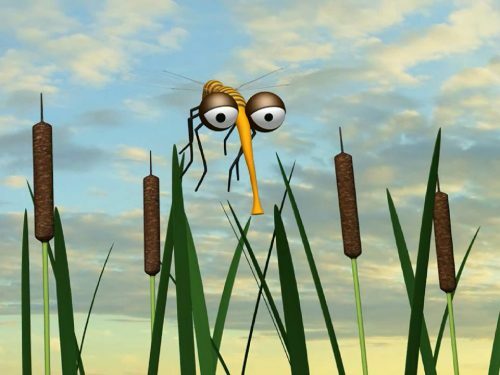 Jumpy Frogs – Jumpy Frogs official website. 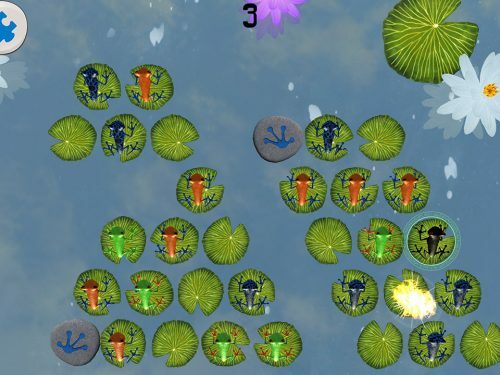 Get Jumpy Frogs and start playing now. 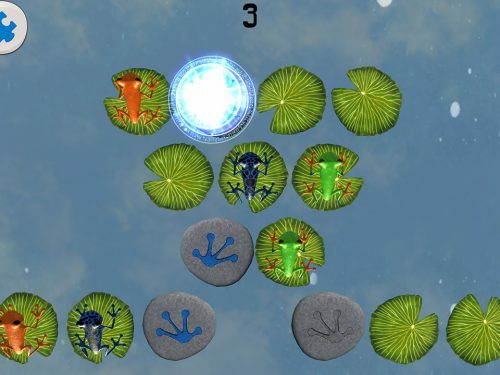 Jumpy Frogs will teach you to think ahead through creative and unique puzzles. 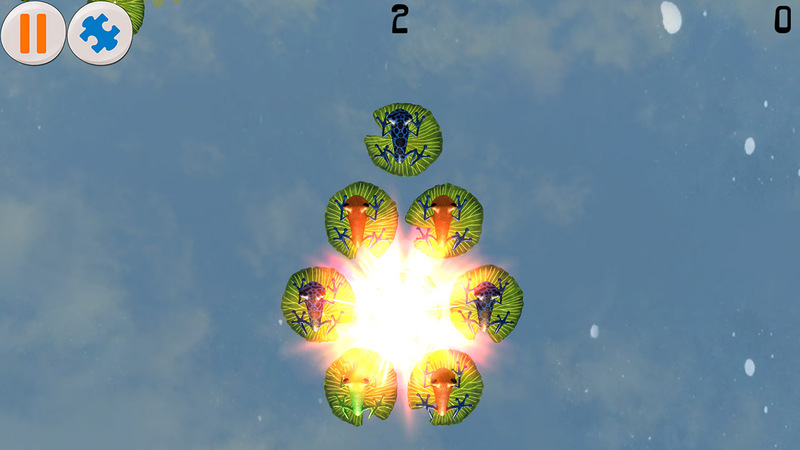 You will love Jumpy Frogs. Simple design and amazing environment make it fun to play. 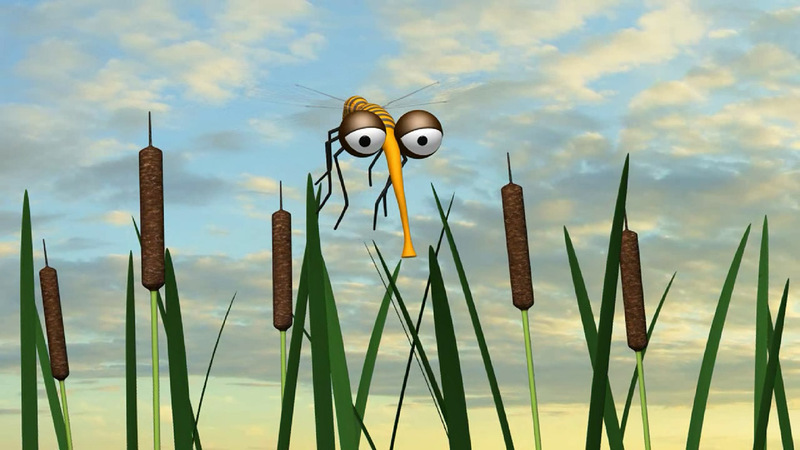 By playing Jumpy Frogs, you will learn about frogs and other amphibians. Welcome to Jumpy Frogs website! Learn to think ahead through 120+ increasingly challenging puzzles. 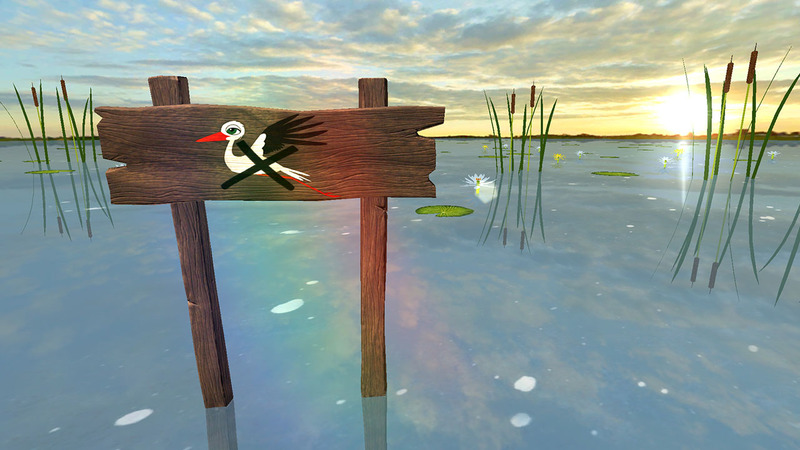 Command the frogs to solve puzzles and unlock interesting facts about frogs and other amphibians. Jumpy Frogs is designed for all ages, simple design and amazing environment make it fun to play. 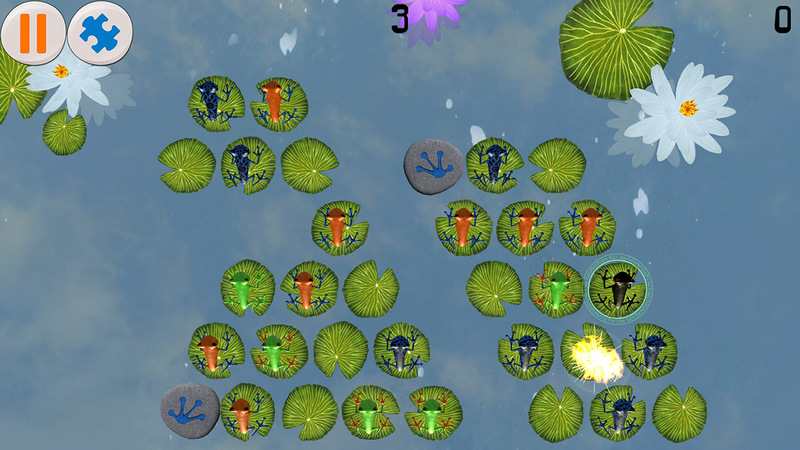 To simplify, we could say Jumpy Frogs is a modern animated form of Peg Solitaire but is really much more than that. 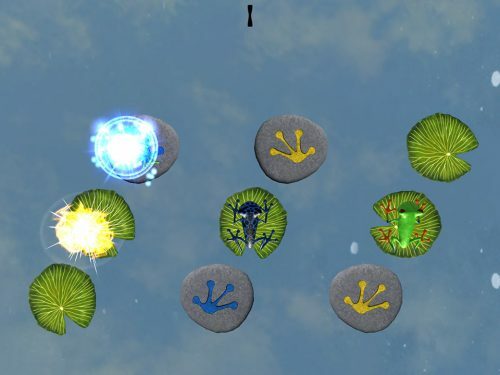 Teleporter stones and magic frogs that can explode add a lot of fun to the game, each level is unique and offers a new challenge. Find your way through four different modes and unlock all educational content and achievements. 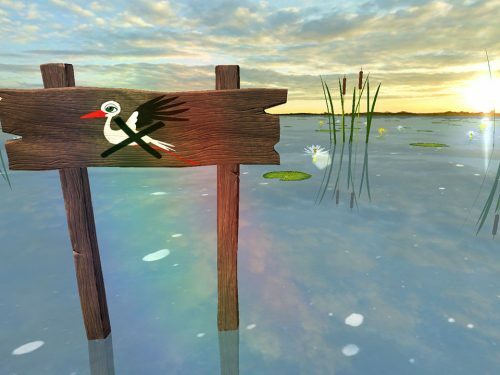 Frogs come in six colors and different sounds to represent different species, a beautiful environment will make you feel relaxed and the game will deliver days of fun and creative problem-solving. 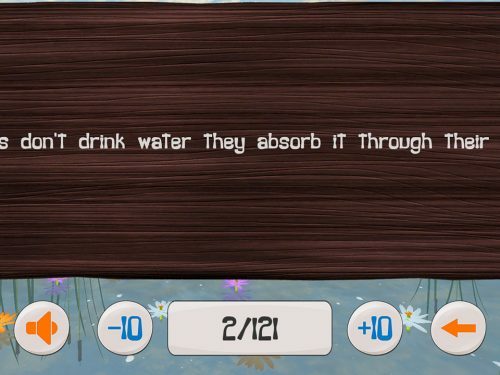 so we have added a library of interesting facts as unlockable content and this is also fully available in the Jumpy Frogs Free. But we didn’t stop there, we also added “AI Helper” as a one time in-app purchase, so if you get stuck on a level, or just don’t know where to start, you can hit the “Puzzle” button and the frogs will get you started or solve the level for you, you can at any time hit stop and continue playing yourself. We wish you loads of fun playing Jumpy Frogs and with your help, we can take Jumpy Frogs even further. 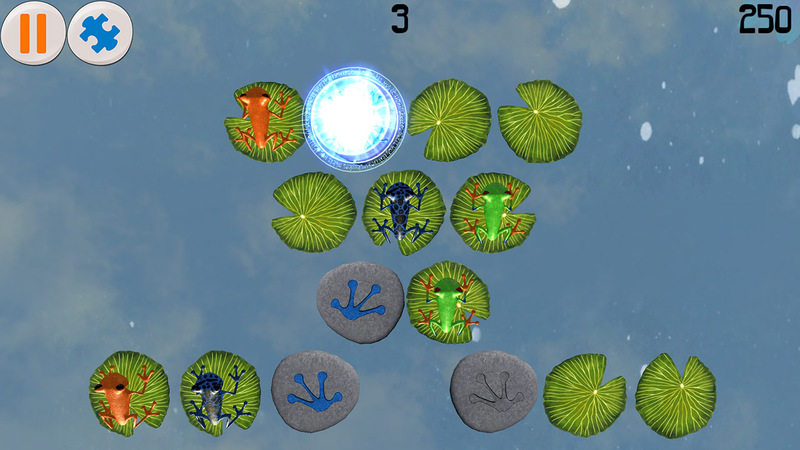 Get Jumpy Frogs now and start playing. ★ 120 unique levels with 4 modes. 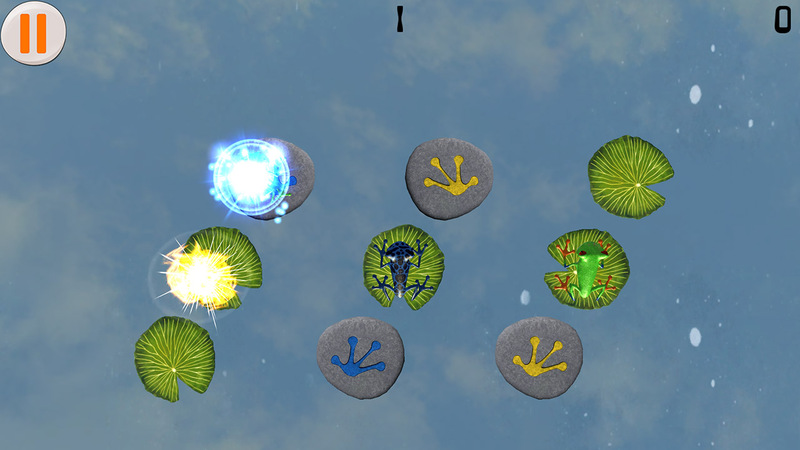 ★ Use frog’s jump, teleporter stones, and magic frogs to solve puzzles. 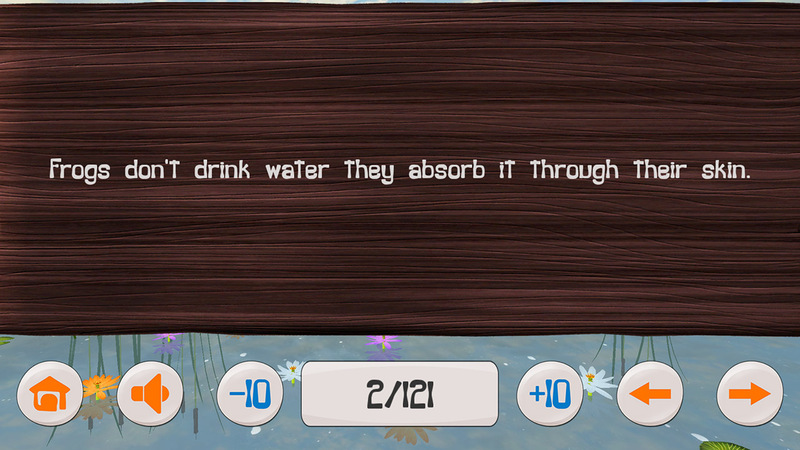 ★ Use AI Helper and the frogs will help you. 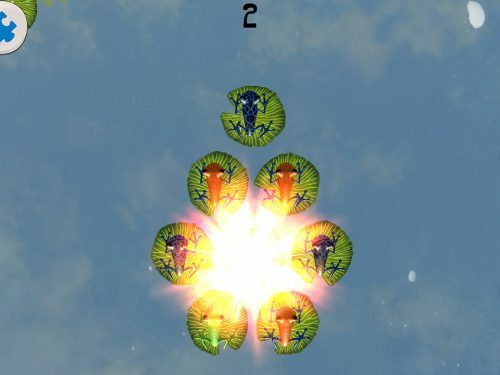 Yes Jumpy Frogs is also available for free. Knowledge should be free, so the free version contains all educational content and 44 fun levels. We thought this would be fun so we created a few Origami animations you can follow and make own Origami frog, T-Shirt and a Box. Download Jumpy Frogs printables below. You can print it or use them as templates to create your own origami printables.